19-22 March, Kuala Lumpur, Malaysia. This workshop is organised under the auspices of the International Organisation of Biological and Integrated Control (IOBC) and CABI Southeast Asia. 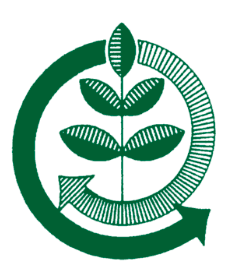 The first workshop was held in 1988 to facilitate the management and biological control of Chromolaena odorata in resource-poor tropical and sub-tropical countries. In 2003, the scope of the workshop was expanded to include closely related species such as Mikania micrantha, while retaining an emphasis on the tropics. Malaysia has been selected as the host country for this 9th workshop, the first to be held in Southeast Asia. The tribe Eupatorieae, which includes Chromolaena odorata and Mikania micrantha are widespread in Southeast Asia and have significant economic impacts to agriculture, the environment and livelihoods. The entire region has been shown to be highly climatically suitable for the weeds. Other species of invasive alien plants for which there are good biological control agents available and which could be included in this workshop if the interest exists, include Salvinia molesta, Pistia stratiotes and Parthenium hysterophorus. This workshop is a follow-up to that held simultaneously in Beijing and Hanoi in September 2017, which covered all aspects of insect biological control. The pro-posed workshop will concentrate on Conservation Biological Control (CBC) only. It will target researchers, teachers and especially graduate students and early-career scientists researching or working in biological control in any geographic region. Of the three main types of biological control of insect pests, CBC is the newest and the fastest growing. There has been a global exponential increase in citation rates for publications in the area of CBC since 1990 (Prof. G.M. Gurr, pers. comm.) and the rate of increase is continuing. This indicates the importance of this 'sustainable' approach to pest management. 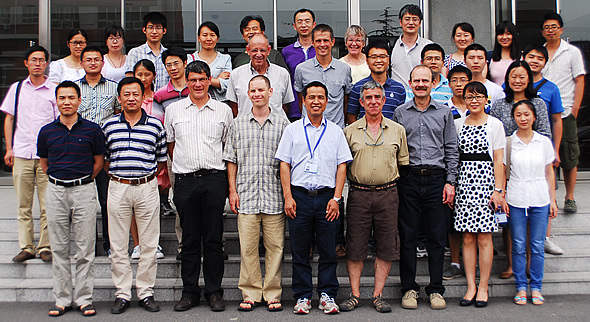 A group of experts, mainly from the Asia-Pacific region, will lead the programme, including Prof. Steve Wratten (Lincoln University, NZ), Prof. Geoff Gurr (Charles Sturt University, Australia), Dr Kris Wyckhuys (Vietnam) and Prof. Jonathan Lundgren (USA). Inexpensive single accommodation and food is available on the Lincoln University campus. Other accommodation and food options are available locally in Lincoln and in Christchurch, 17km away. Our aim is to make this important event a true work-shop that involves interactive, blended-learning methods and small-group work. For registration, payment or more information please email Janine Johnson (janine.johnson@lincoln.ac.nz) or Michelle Boyle (michelle.boyle@lincoln.ac.nz). This training workshop, to be held in Beijing, China from October 23-27, 2018 in conjunction with the China National Forest Protection Congress, aims to provide hands-on training on properly identifying disease based on signs and symptoms, causal agents, and best management practices for disease control. It is targeted at recent graduates, entry-level and mid-level practitioners who are involved in forestry management, forest health monitoring, and management of forest diseases and their control. Understand the concept of the Disease Triangle, Koch's Postulates, and what constitutes disease. 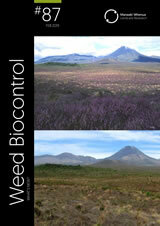 Recognise and identify the main causes of plant disease, basic biology, disease distribution and spread. Identify common fungi based on morphology and DNA bar-coding. Detect and diagnose disease using various methods of sampling, culturing, specimen preservation and collection. Determine suitable methods of disease management and control with emphasis on integrated pest management (IPM). This training course is targeted at recent forestry graduates and practitioners who plan to/will be involved in aspects of forest health and management, monitoring, silviculture, tree breeding, pest and disease management and control. The target number of trainees is 30 participants, the number of participants from Asia-Pacific Forestry Commission member countries outside China depending on the available budget. The working language for the symposium and training course is English. 27-29 September 2018, Bengaluru, India. Globally, up to 30% of agricultural yields are affected by pests and diseases despite intensive chemical pesticide use. Biological control of insect pests and diseases is one of the major ecosystem services provided to agriculture worldwide. Natural enemies such as predators, parasitoids and pathogens play a major role in limiting damage caused by nature and exotic pests. The main theme of the conference is to address issues related to various biological control approaches in the context of biodiversity, increased chemical pesticide pressure and climate change. The emphasis would also be on the challenges faced by researchers, farmers and other stakeholders in implementing biological control programs. The conference would include keynote addresses, plenary and oral presentations and poster sessions. Deadline for early registration and submission of abstracts: 30 March 2018. 14-16 May 2018, Beijing, China. 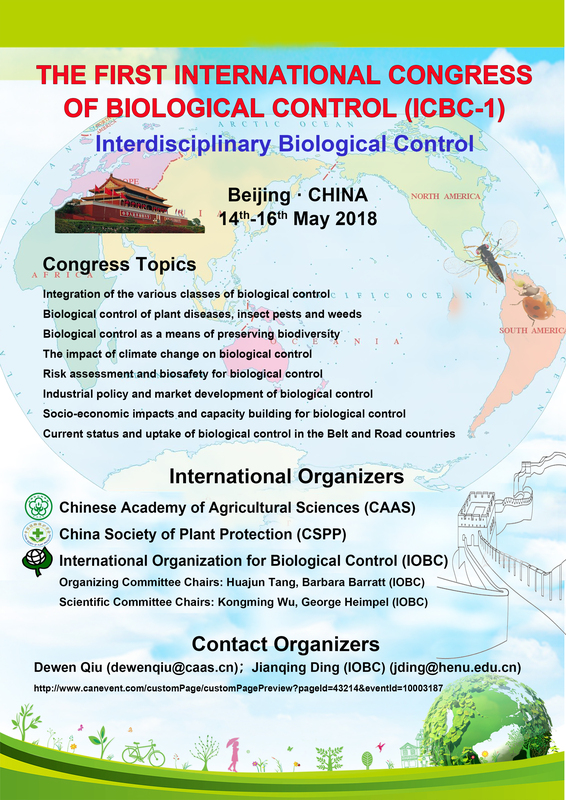 The First International Congress of Biological Control (ICBC-1) will be held at Beijing Friendship Hotel and Chinese Academy of Agricultural Sciences, May 14-16, 2018. 48th AGM and Scientific Conference, "Biosecurity – A Partnership Approach"
17-20 September 2017, Crowne Plaza in Terrigal on the Central Coast of NSW (an hour north of Sydney), Australia. This year the conference theme will be the science behind biosecurity and the protection of the economy, environment and community from negative impacts associated with insect pests. The exciting science that underpins successful biosecurity will be on show where topics will include, amongst other things, the principles of preparedness, prevention, management, and biology of our invading (or already "invaded") pests. The 2017 conference logo is the glassy-winged sharpshooter, Homalodisca vitripennis (Germar) (Hemiptera: Cicadellidae) which has marched its way across the Pacific from its natural range in the southeast USA and northeast Mexico. It has travelled via California, French Polynesia, Hawaii, and Easter Island and is a fascinating insect that is an important vector and has some fascinating success biological control stories in some of its invaded ranges along the way. 11-15 September 2017, Langkawi, Malaysia. 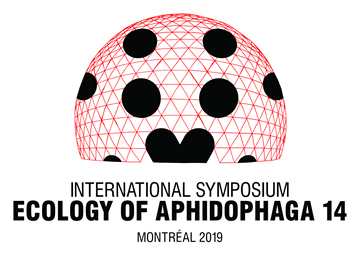 This conference continues the series of international symposia on the biological control of arthropods held every four years. Dr Roy Van Driesche was the founder of the series and held the first meeting in Hawaii in January 2002. The second meeting took place in Davos, Switzerland, in September 2005, the third in Christchurch, New Zealand, in February 2009. The latest one was held in Pucón, Chile, in March 2013. The upcoming 5th symposium will follow the proven format and framework of the previous four symposia, as they have all been very successful and highly appreciated by the participants. This one-week field course will be organized around a number of topics that are of immediate relevance to Asia's agriculture, such as invasive species, ecological intensification, biodiversity loss in agricultural settings, and landscape simplification. The short course will provide a primer to students and young professionals in how biodiversity aspects biological control of pests - within the particular context of Asia's intensified agriculture. The course will use an approach that will pair lecture-style introductions to key topics by world experts with hands-on activities in order to reinforce key concepts. Cross-cutting subject areas that will be covered in this course include: Biodiversity in tropical systems; diversity from landscape to farm-level scales; the importance of diversity & biological control on smallholder farms; and the importance of resource diversity to biological control. The short course will not only celebrate Asia's historical contributions to the field of arthropod biological control, but equally highlight opportunities and threats for sustained biological control in present-day farming systems. 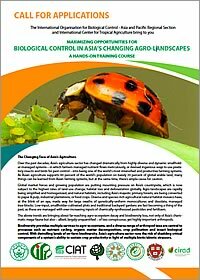 The course will introduce novel concepts, tools and methodological approaches, and plant the seed for invigorated applied research on arthropod biological control in Asia's highly unique yet rapidly changing agro-landscapes. Theme: "Understanding and managing insects for our mutual benefit"
IOBC-APRS will be co-convening a symposium at this conference (see Symposium 6 below). Please visit the website for more information, and think about presenting a paper or poster. The venue for the conference is the Rydges on Swanston. Invertebrate conservation and invasive species. Ecosystem services in a changing environment. The role of phytochemistry in insect nutrition. Biological control for Agriculture and the Environment. 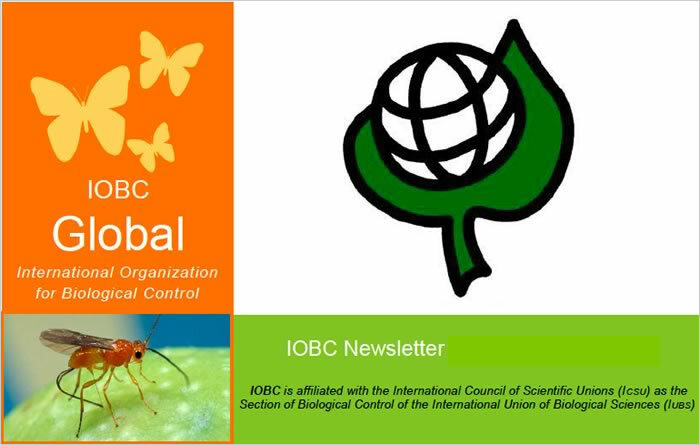 IOBC-Global will be sponsoring four biological control symposia at the International Congress of Entomology. 1st International Workshop of the IOBC-APRS Working Group "Predatory Mites as Biological Control Agents"
The theme of the 1st workshop was "Resources to Industry: bridging the gap", implying the interest and endeavor of the working group members in screening predatory mite resources and developing an industry with more commercial products against more target pests. The workshop especially focused on how to evaluate and utilize rich predatory mite resources in the Asia-Pacific region. 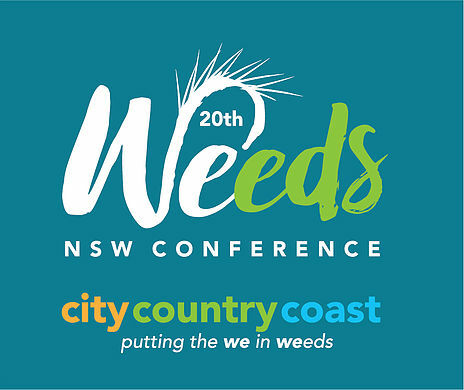 The conference may be of special interest to weed biocontrol practitioners. EMAPi 2015 provides the opportunity to share findings and experiences — research, management, and policy — with professionals from around the world. A mid-conference field trip will offer first-hand experience with Hawaii's plant invasions, while also allowing extensive opportunities for networking. For this international meeting, we are expecting to bring together ~ 300 active researchers, managers and policy makers. One of the special sessions will focus on "Biocontrol of Invasive Plants" in which we will consider the science, practice and policy of weed biocontrol, particularly the benefits and risks of introducing specialist herbivores and pathogens for conservation objectives. A special discounted registration will be available to students. 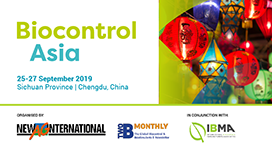 Topics Biocontrol Asia Conference: During the one and a half day meeting selected presentations on key current Biocontrol topics will be delivered by world renowned speakers/organisations. The conference will also feature a display of poster presentations. Biocontrol companies in attendance at the Biocontrol Asia 2015 conference will be invited to exhibit at the 13th New Ag International Conference over the 3 days following. 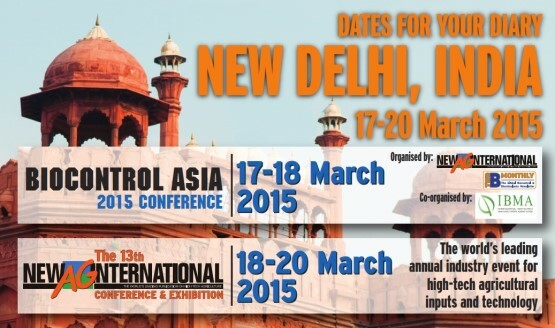 In March 2015 the World's Leading Conference on High Tech Agriculture will return to India. Delegates from over 60 countries will descend on the vibrant city to meet with exhibitors from leading companies from every corner of the world, to consolidate or acquire knowledge on the latest trends in plant nutrition, irrigation, fertigation, foliar spraying, greenhouse technology and support systems. The meeting's prestigious line up of conference speakers includes, but is not limited to, top international executives from all corners of the globe. The programme of speakers will have a particularly strong participation from the Indian and Asia regions most globally active companies in international high-tech agricultural inputs. 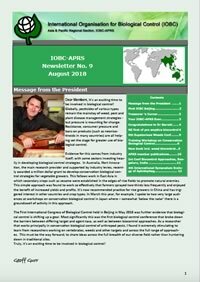 Topics IOBC-APRS is organizing a symposium at this conference on "Biological control in the Asia-Pacific Region: highlights from the last 50 years and emerging issues for the future". 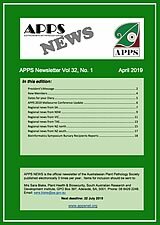 Information Report, photos and presentations from the IOBC-APRS Symposium. The inaugural IOBC-ANZBC was held at the Menzies Hotel in Sydney, Australia, 10 - 14 February 2008. The conference spanned the disciplines of insect pest, weed, plant pathogen and vertebrate pest biological control and there were sessions dedicated to various biological approaches and techniques. Conference sessions and an integrative workshop explored underlying themes including ecology and economics. Combined with European and American keynote speakers and participants, the meeting had strong international relevance. Sessions and keynote presentations discussed biocontrol success stories, eradication of emergency plant pests with the use of biocontrol agents, ecological control of insects, vertebrate pest control, biocontrol safety, the way forward for Australasia and many more topics.